Thinking Hand NGO is a non-profit organization located in Hyderabad India. Their endeavor is to bring awareness on design and innovation through workshops, exhibitions, lectures, discussions, and competitions, and channel them to bring positive change in the society. Recently, in collaboration with University of Innsbruck an “Indo-Euro workshop” was held to bring design solutions for neglected communities, appreciating the efforts university has agreed and pioneered a studio project named E2-energy efficient low-cost construction in India. To build effectual dwelling units, ergonomically designed furniture and other interiors are as important as strong external structures, and to bring best design solutions currently an international design competition is announced. • To bring awareness among students/professionals how design can help in ameliorating the conditions of society. 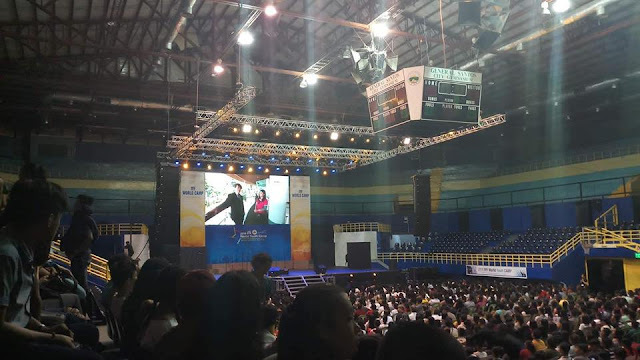 • To motivate students and professionals to think out of the box and execute them 1:1 scale. 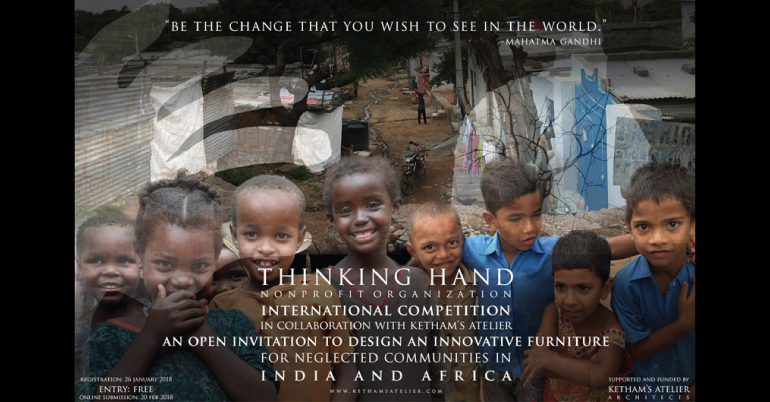 • To build innovative furniture for the deprived, and contribute to benefit the neglected communities around the world. First, Second, Third and Two special mentions. Ketham’s Atelier Architects would fund those selected designs and helps in developing design and constructs the prototypes and shares it with neglected communities in India and Africa. Winners will receive Trophy, Certificate, TH t-shirt and publication. Competition is open to everyone including students and professionals. Design a furniture, which is ergonomically sound, cost effective, environment friendly and feasible to build in neglected communities.The furniture designed shall fit and transform from smaller spaces to larger spaces, based on adaptive user need, help them to store, sit, sleep, read, and write and more.